I've never been one to take pictures but Joy bought a camera and although even she forgot to pull it out most of the time here are a few of the pictures which she took. 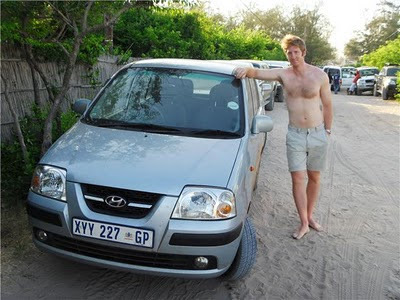 Me with the trusty Atos that we drove for 3000 miles in Mozambique and Malawi. 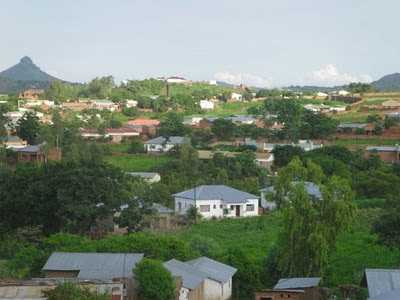 Lake Malawi. The green patch of land in the background is not the far shore of the lake but actually an island. 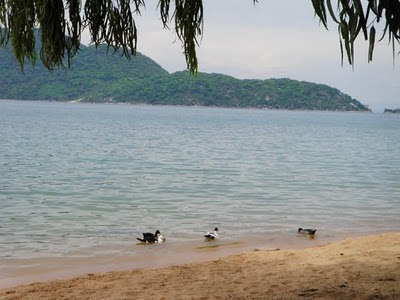 Lake Malawi is quite large at 11,450 square miles (29,600 square kms) , which is a little bigger than Lake Erie in the United States. 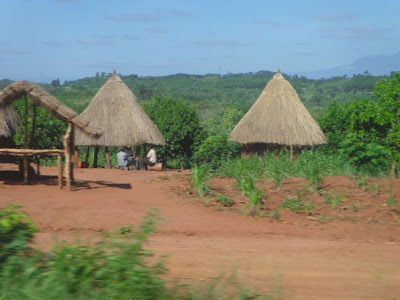 A rural road-side village in Mozambique. 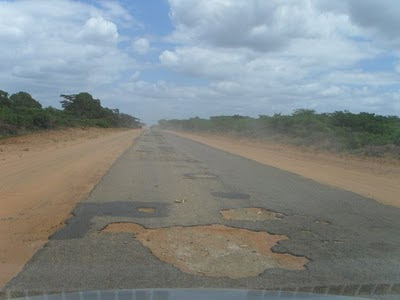 This is the main highway running north from Maputo, the capital of Mozambique. This particular picture shows the road neither at its worst nor at its best. Most parts of the road were decent, but others were much worse than is shown above. 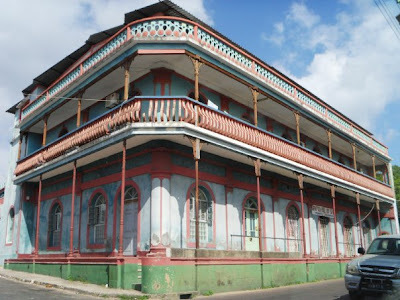 This is a good example of some the colonial Portuguese architecture that is common in many Mozambican towns. 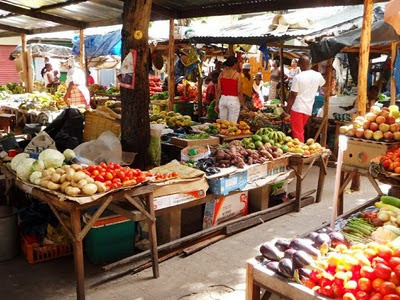 This is a outdoor market in Inhambane, Mozambique.